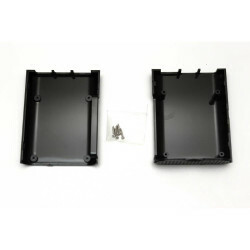 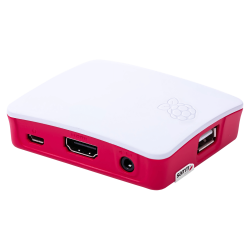 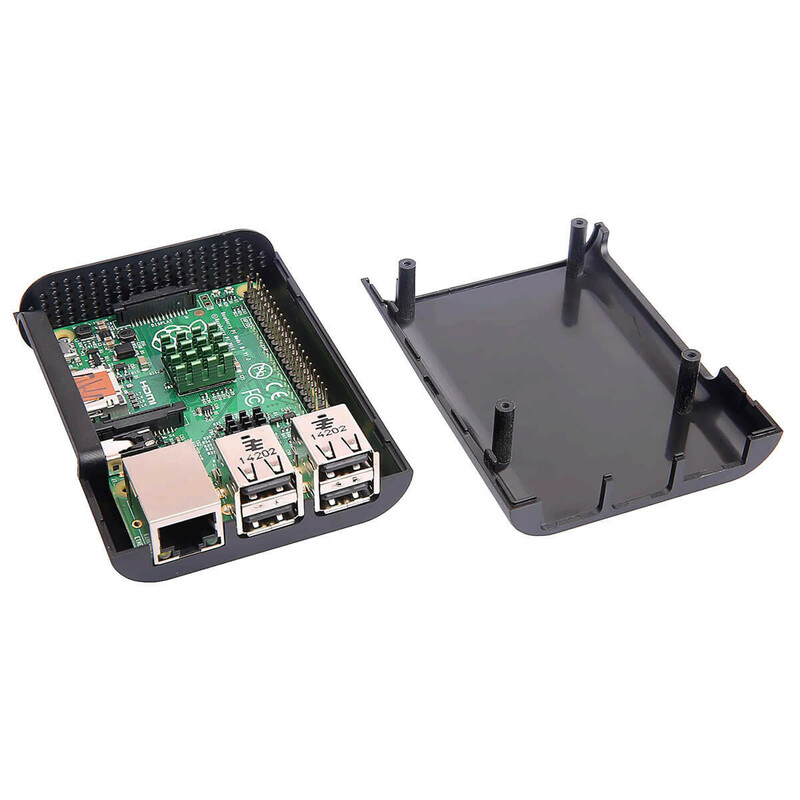 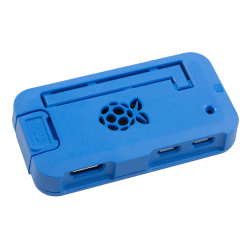 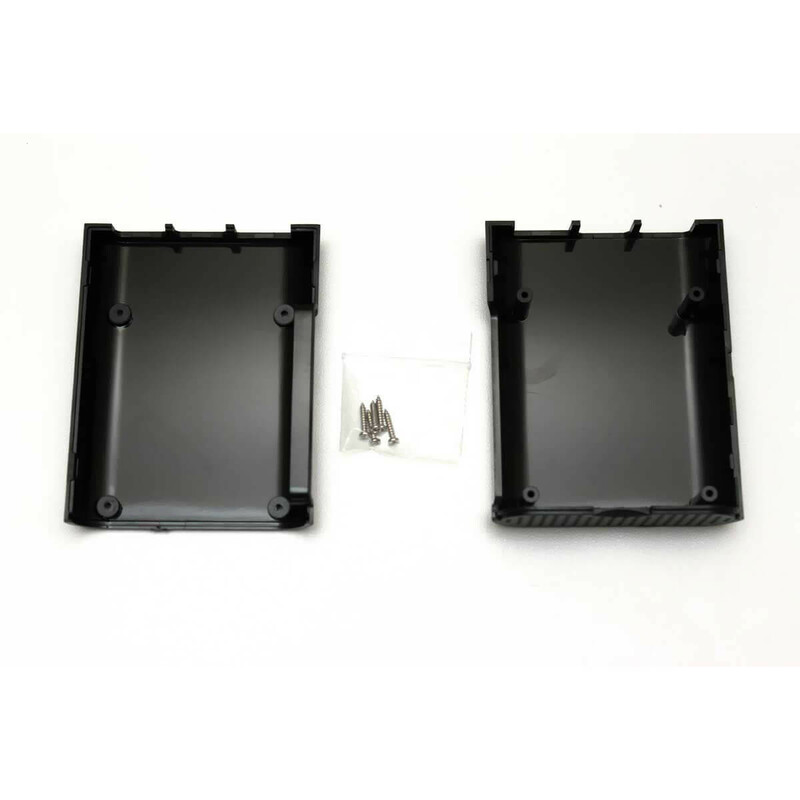 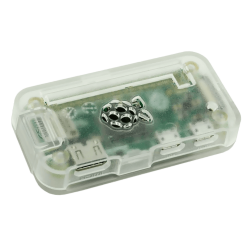 This is a minimalistic protective case for Raspberry Pi B+/2/3. 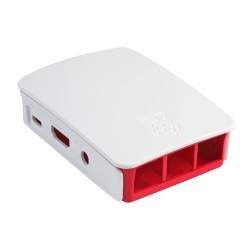 The curved simple case consists of two-pieces that can be fiexed together without any screws. 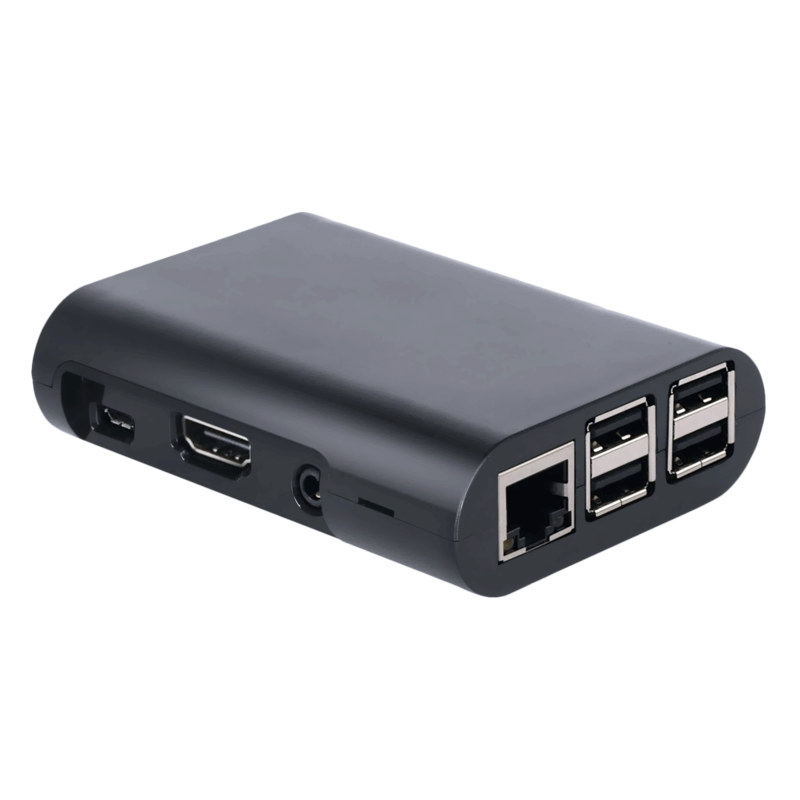 This curved jet black case access opennings for USB, ethernet, HDMI, power, audio and the SD card slot.